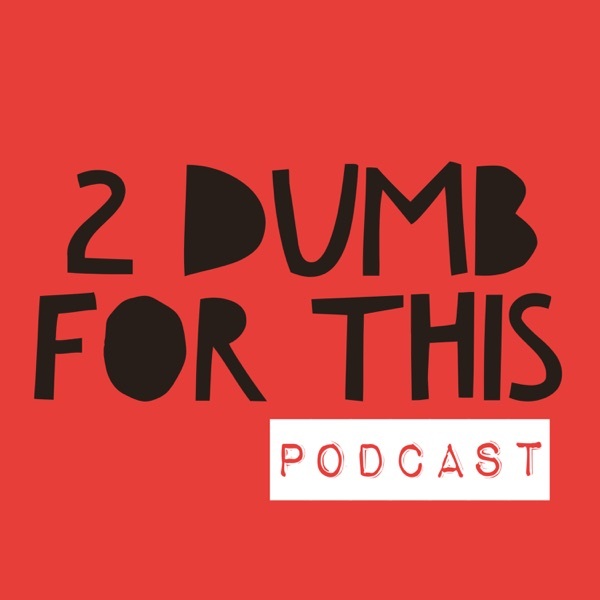 2 Dumb For This | Listen Free on Castbox. Some of Jesse's family stopped by the studio this week! Jesse's mom, Linda, Jesse's sister, Marilyn, and Marilyn's boyfriend, Wyatt, stop by the studio to hang with Trenton and Jesse. Part 1 launches Tuesday, April 9. You don't want to miss this one! "Mike Bocchetti" launches Tuesday, March 19. In this preview snippet, Trenton and Jesse catch up with the one and only comedian Mike Bocchetti. The guys spend an hour with Mike talking about sobriety, the civil war, and the 2nd Amendment. This is one you won't want to miss!